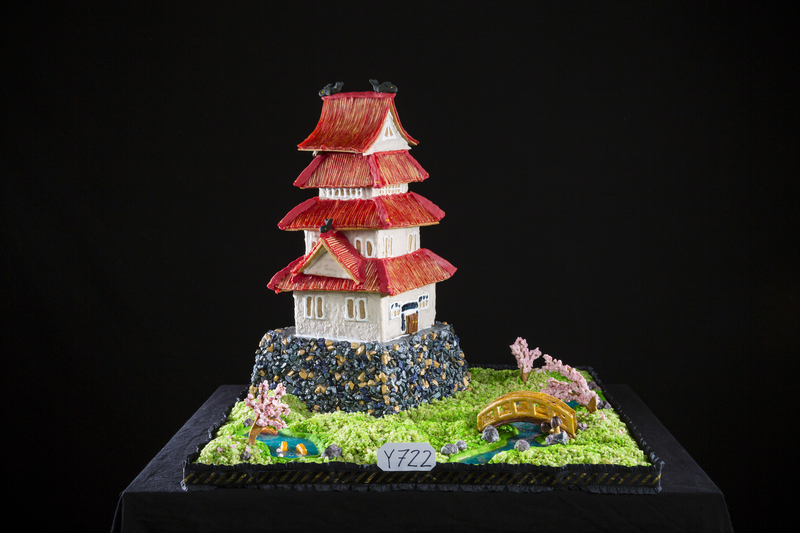 Talented gingerbread artists coast-to-coast came together this week to showcase their intricate, tasty creations while celebrating the 26th year of the National Gingerbread House Competition, hosted at The Omni Grove Park Inn. Across all categories, 195 entries were received from culinary enthusiasts across North America vying for a chance to win their share of more than $25,000 in cash and prizes at the historic Blue Ridge Mountain retreat, which is gearing up for a festive holiday season. A panel of highly regarded judges evaluated each creation based on overall appearance, originality/creativity, difficulty, precision and consistency of theme, with each entry required to be made of at least 75 percent gingerbread. 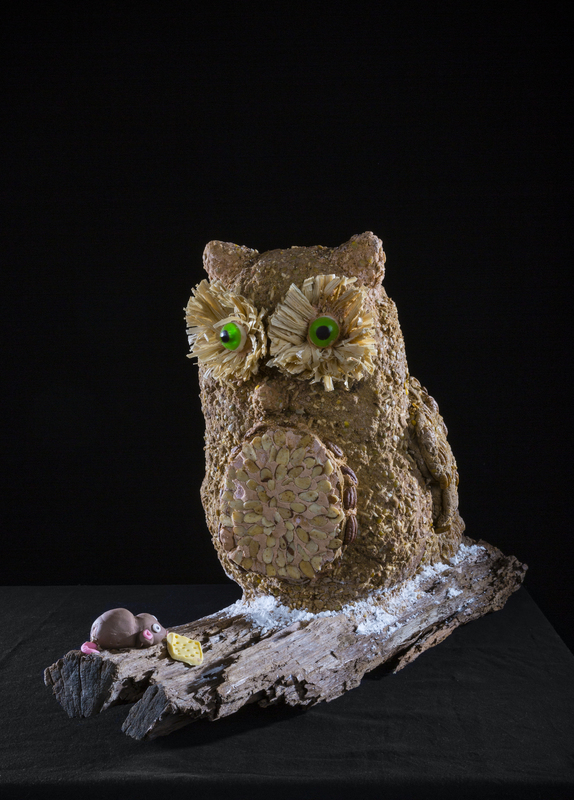 The 2018 panel of adjudicators featured world-renowned pastry chefs, artists and media experts, including Mark Seaman, the master sugar artist for Barry Callebaut; Nadine Orenstein, curator of the department of drawings and prints at the Metropolitan Museum of Art; head judge, Nicholas Lodge, author of over one dozen sugar art books and instructional DVDs; celebrity chef and author Carla Hall; and many others. 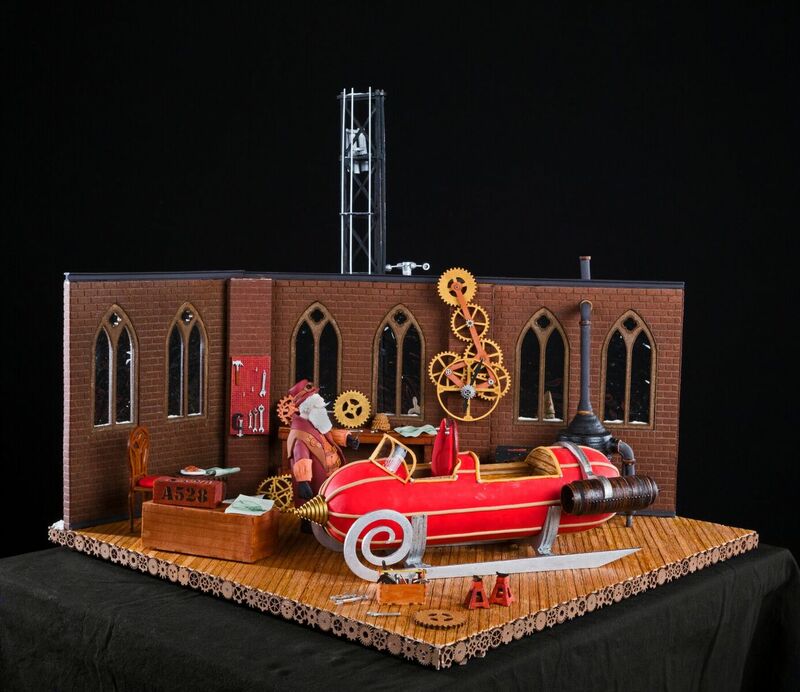 The 2018 Grand Prize winning creation by Julie and Michael Andreacola from Indian Trail, NC. Photo by Omni Grove Park Inn. The 2018 Teen (13- to 17-year-olds) winning creation by Courtland High School German Club from Indian Trail, NC. Photo by Omni Grove Park Inn. The 2018 Youth (9- to 12-year-olds) winning creation by The Salty Sketeboarding Bears on Mars from Asheville, NC. Photo by Omni Grove Park Inn. The 2018 Child (5- to 8-year-olds) winning creation by Cabarrus Charter Kids from China Grove, NC. Photo by Omni Grove Park Inn. 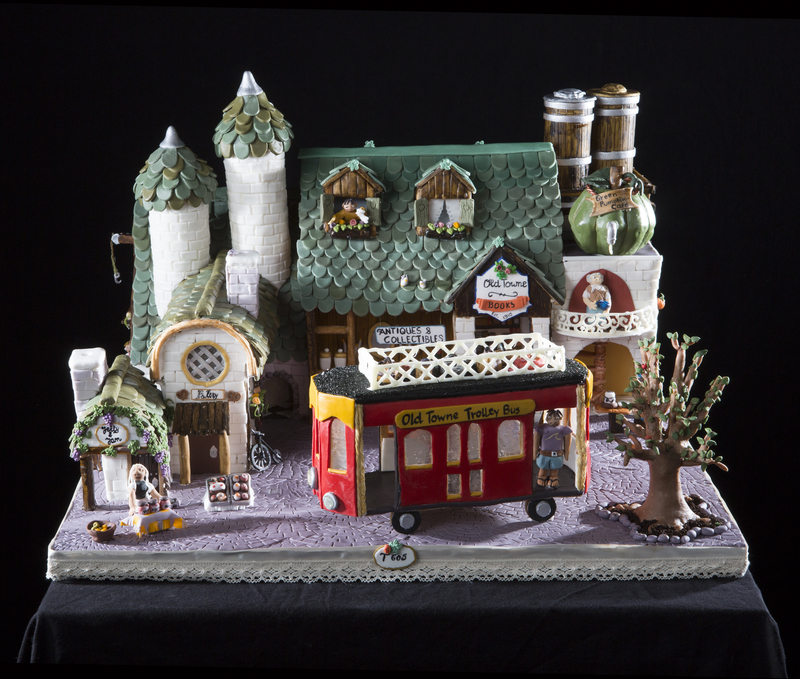 In the spirit of the holidays, The Omni Grove Park Inn will display all gingerbread designs from Sunday, Nov. 25 through Thursday, Jan. 4, 2019 to visitors on a complimentary basis. A $20 per car fee will be charged for all drive-in guests, with half of the parking proceeds going towards the following local nonprofit organizations: United Way of Asheville and Buncombe County; American Legion Baseball Post #70; Meals on Wheels of Asheville and Buncombe County; Asheville City Schools Foundation; Homeward Bound; Horizons at CDS; Buncombe Partnership for Childrenand Camp Watia Camper Scholarship Fund. Since 2013, The Omni Grove Park Inn has contributed over $340,000 through the Holiday Parking Program, supporting the local community and not-for-profit partners in western North Carolina. Travelers interested in viewing the hundreds of show-stopping holiday designs and planning a festive retreat can book the Gingerbread Holiday Package for stays through Sunday, Dec. 30. Starting at $301 per night, the package includes luxurious accommodations, the Art of Breakfast buffet in the Blue Ridge Restaurant per registered guest, one gingerbread cookie per registered guest and overnight valet or self parking (one vehicle per room). Guests can also pay it forward this season via Omni Hotels & Resorts’ “Say Goodnight to Hunger” program, which includes a donation to MANNA FoodBank for every stay at the resort. To reach the Gingerbread Hotline for the latest on all things gingerbread, call (800) 413-5778.